APRIL 1. It’s a day when people trick, joke and kid one another just for the sheer hell of it. 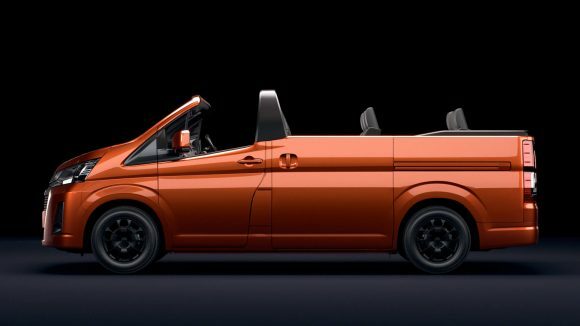 The motoring industry is no different; it loves to try to fool the automotive press with wild concepts and crazy ideas, usually based on some of its existing vehicles. 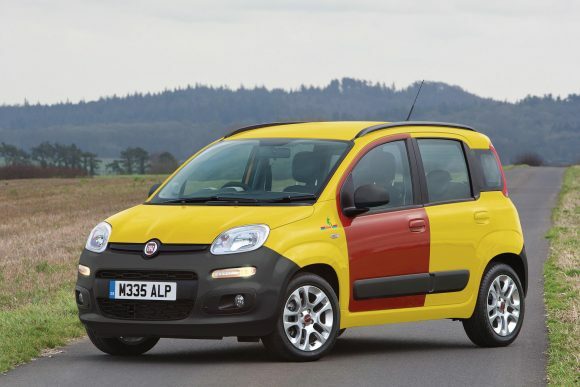 There’s lots of hype surrounding this special Inbetweeners model of the Fiat Panda, built to celebrate the show’s 10th anniversary. Taking its inspiration from the iconic Cinquecento driven by star of the show Simon Cooper, the Hawaii edition features an authentic pre-dented red door, a cassette deck plus a free ticket to Thorpe Park for a great day out with your ‘fwends’. The perfect transport for any teenager? 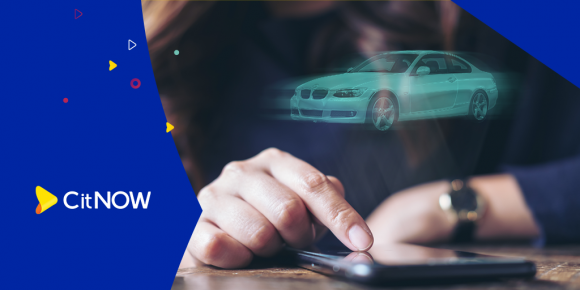 CitNOW announced that it will be rolling out new 3D technology that allows a scale hologram of a car to be projected into a customer’s front room. This will allow potential buyers to inspect the bodywork of a used car or closely investigate a new car without leaving their living room. BMW already offers a myriad colour choices on its road cars – you can even get ‘frozen’-effect shades on some of the brand’s sportier models. However, none of them use the power of the moon to recharge an electric car’s batteries, which is exactly what its new Lunar paint can do. Its ‘photovoltaic’ technology allows the firm’s i8 hybrid sports car to harness the moon’s light to recharge its electric power overnight. Sounds good, right? If only it were real. Tyres are the most crucial part of any car – after all, they’re the only contact a car has with the road. But arguably, these black bits of rubber are far from exciting. 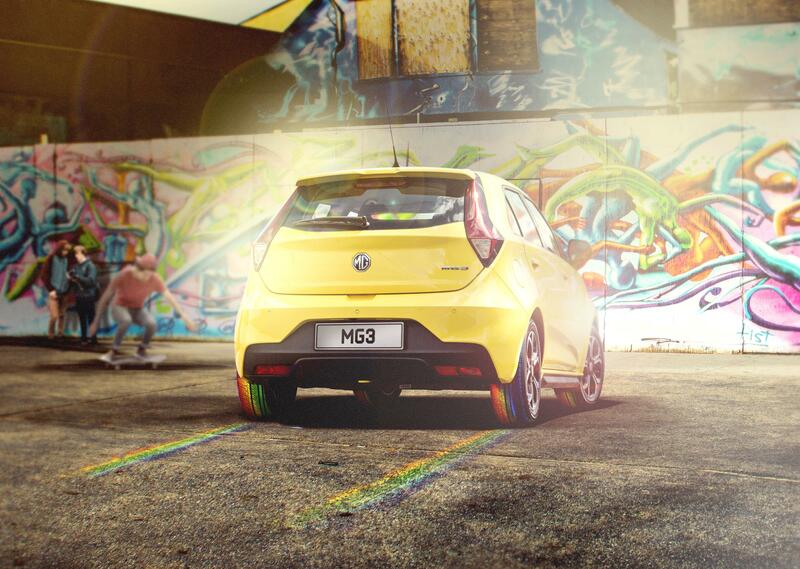 Well, MG has stepped in with a new technology that can paint the road that a car covers. Available exclusively for the MG3, the tyres are coated in a water-soluble dye that will leave a streak of colours in its path — fading away shortly after to leave a fresh canvas for other drivers. 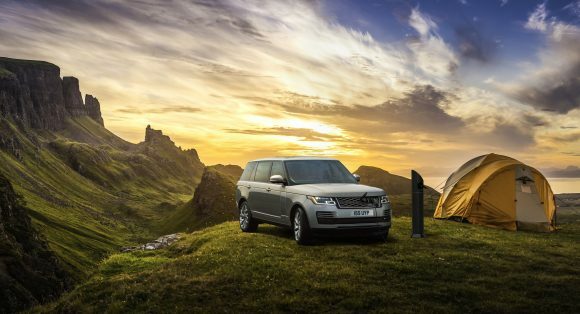 Even the laziest of car cleaners are familiar with the two-bucket technique – one for soapy water; one for clean water. However, one car cleaning company, Autoglym, thinks the best course of action is more buckets. Many more. By the end of the demo video, Autoglym’s valeting expert is using more than 40 buckets to valet a single car – the best way to ensure a squeaky-clean result, obviously. 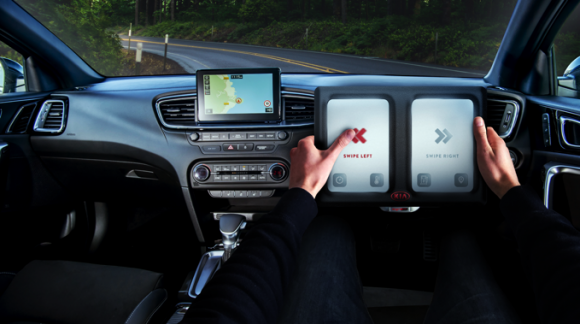 The all-new Finger Operated Optimum Lever (F.O.O.L) steering wheel system uses a pair of touchscreens, which sees drivers swipe left or right to steer in the style of ‘popular dating apps’, according to Kia. A scroll up/scroll down gear stick and patented ‘double tap’ horn in development, this is set to revolutionise driving for the under 30s who are attached to their phones. Ever got bored with your car’s colour and fancied changing it without the hassle of resprays or even a wrap? That’s where Project Kahn’s ECP (electronically customisable paint) technology comes in. 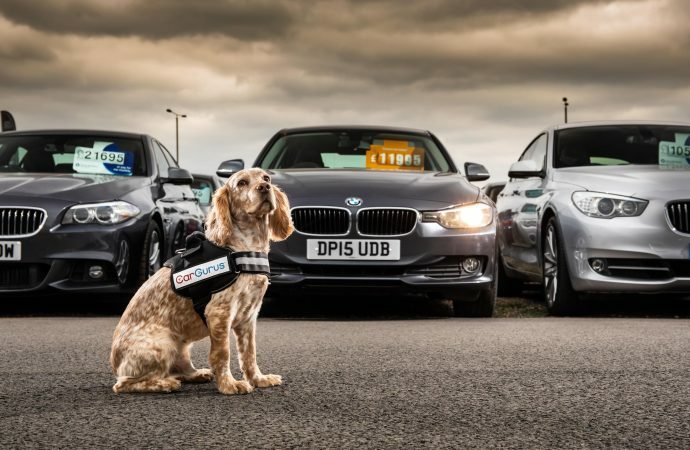 Buying a used car can be an uphill struggle, which is why used car website CarGurus has trained a furry friend to make the process easier. Bobo, a six-year-old cocker spaniel, has been carefully trained to bark when motorists find the best deal – and then ensure the dealer’s heart is well and truly melted by giving them puppy-dog eyes. 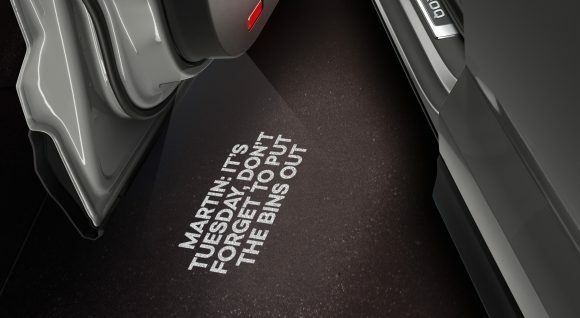 MORE: Were you fooled by these automotive April Fools’ Day pranks?